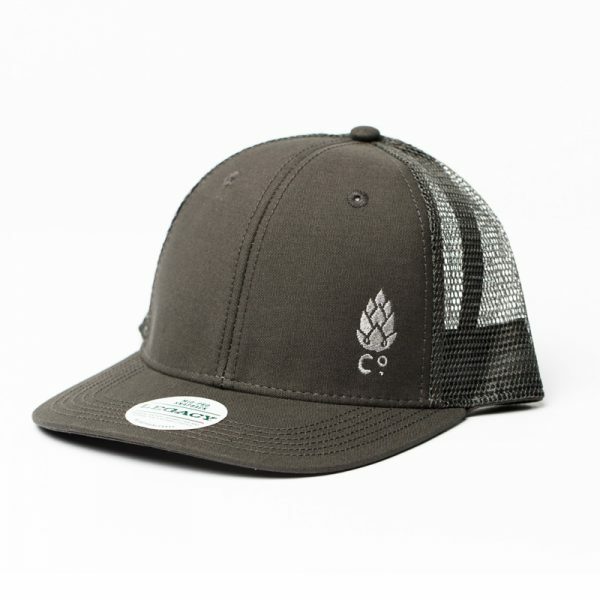 Mesh back and snapback closure cap with our hop co. logo. 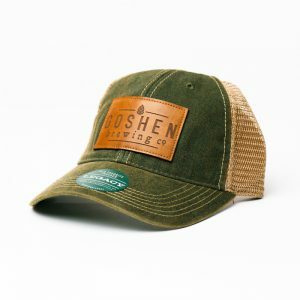 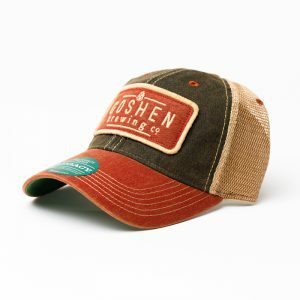 This hat is just hipster enough to fit the (flat) bill, with a mesh back and snapback closure. 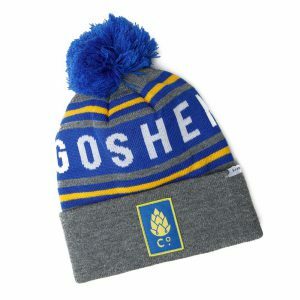 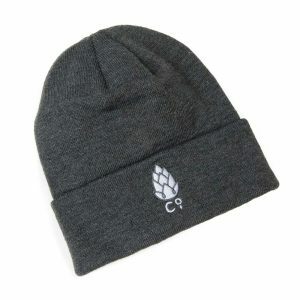 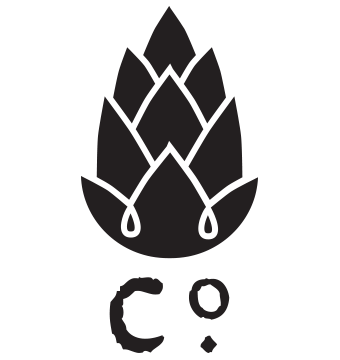 It comes in one color, gray with our hop co. logo.